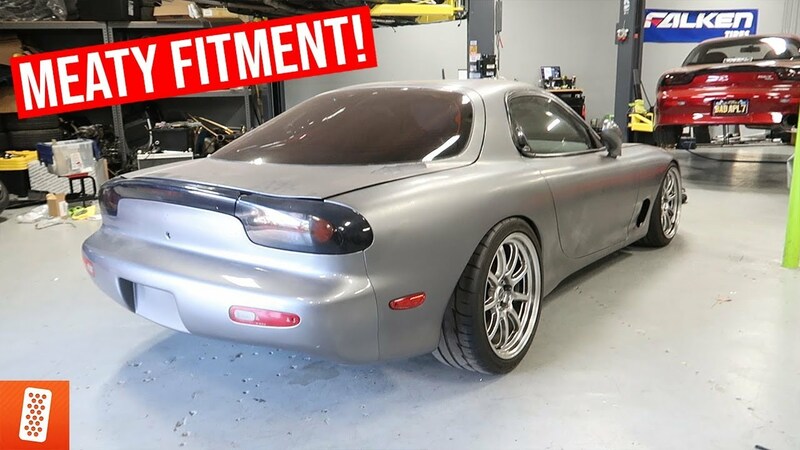 WATCH: FINALLY SLAMMING MY WIFE'S FD RX-7!!! Today is the day we finally lower Helens FD RX-7, and we decided to fully slam it to the ground! We lowered her RX-7 on some Tein coilovers and the fitment couldn't be any better. Looking for some Tein coilers for your vehicle? We've got you covered! Talk to our parts specialist now on store.throtl.com to get a rocking deal.